Hello Fiskfans! As some of you may have noticed during the past few weeks. We've been dealing with a lot of advertising from spam bots that are somehow getting past our anti spam filter. We've tried multiple ways to prevent these users from registering. But none are working. Thus, for the time being, I've enabled manual approval on new user registrations for the time being. Which means that for any new users that register on this forum. They won't be able to create or reply to any threads or send any messages until they've been approved by us. We hope everyone can understand this decision. In the meantime, we'll be working on finding more efficient ways to deal with spam bots. OMEGA UNIVERSE 2.0! This new server will merge all the already existing servers into one huge server. Aswell as adding more servers featuring new mods, modpacks and even some vanilla Minecraft minigames. One of them being an Advanced Lightsabers PVP arena. And all will be accessible from a centralized hub (or lobby) which will support both vanilla and modded clients with version 1.7 - 1.10.2 all at the same time. Isn’t that cool?! Every day of December leading up to the 24th, a new window will be made available to open on advent.fiskmods.com. Behind it lies a two-letter/number combination, and in some of the windows, part of a short tale that concludes on the last day. To open the final window, you'll need to enter all 23 prior windows' number/letter pair. Message to any new forum members. Heeello Fisk Fans! It's your Forum admin Hawk here. A little message to anyone who's having problems with registering on these forums. Through out time we get emails from people having issues with registering. So here's a small thread to help you out. This thread is just a quick Q&A thread to answer to the most usual problems that might occur. "You have insufficient privileges to post here." - I get this in all sub-forums and categories and can't seem to do anything on the forums even though i've registered and logged in. What should i do? This happens if your account hasn't been validated yet. To validate your account you must click on a confirmation link you should have received on the email you provided when registering here. I haven't received any confirmation email upon registering. Why is that? You read right! 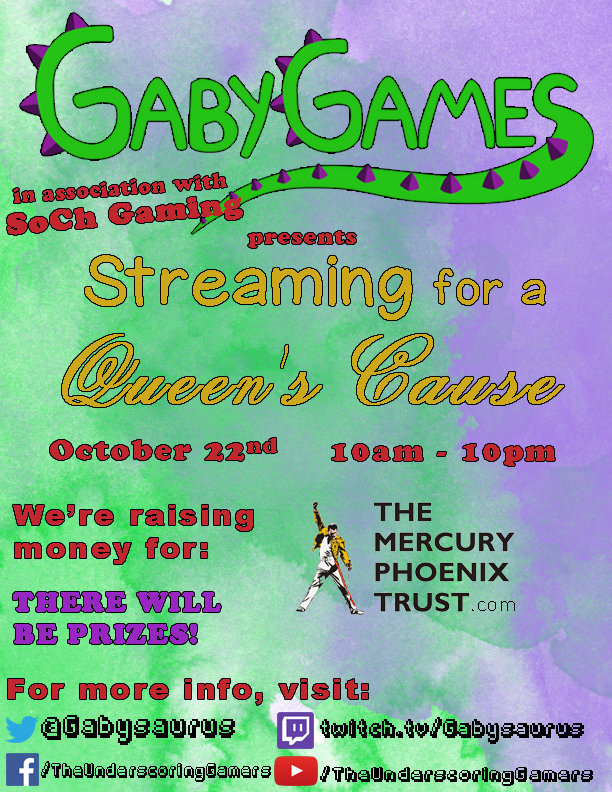 October 22nd 10am - 10pm EST (UTC -5), GabyGames will hold a 12 hour charity stream for 'The Mercury Phoenix Trust' Charity Organization. She will be playing various games. One of them being Minecraft with Fisk's Superheroes and the Advanced Lightsabers Mod. There will also be a contest during the last hour. Everyone who has donated $20 or more will have a chance of winning a Funko POP Vinyl. The winners will be able to choose which one they want from a list. Oi m8s! It's your favorite Fisk! This forum hasn't really had any proper introduction. About time we change that, no? So what is the purpose of this forum? Its main objective is to let the fans of my mods interact with each other, help each other out, or even help me make my mods better! Can I do anything to help right now? Yes - at the moment, the forum isn't exactly super active. The best way to help would be to share the forum around. Tell your friends, tell your parents, tell your grandma! Heck, tell your pets! All folks are welcome here!